The D-Link is the first router on the market sporting Microsoft's 'Works with Windows Vista' logo. D-Link has announced a Gigabit version of its draft-802.11n router, the Wireless N Gigabit Router (DIR-655). The model is the first router on the market sporting Microsoft's 'Works with Windows Vista' logo. 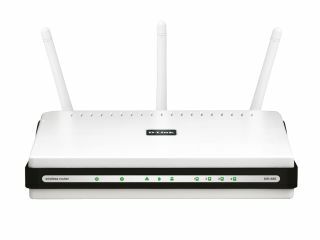 In order to gain the mark, D-Link says its router had to pass "exhaustive testing in the Microsoft labs, where it met the performance, ease-of-use, and security standards" of Vista.